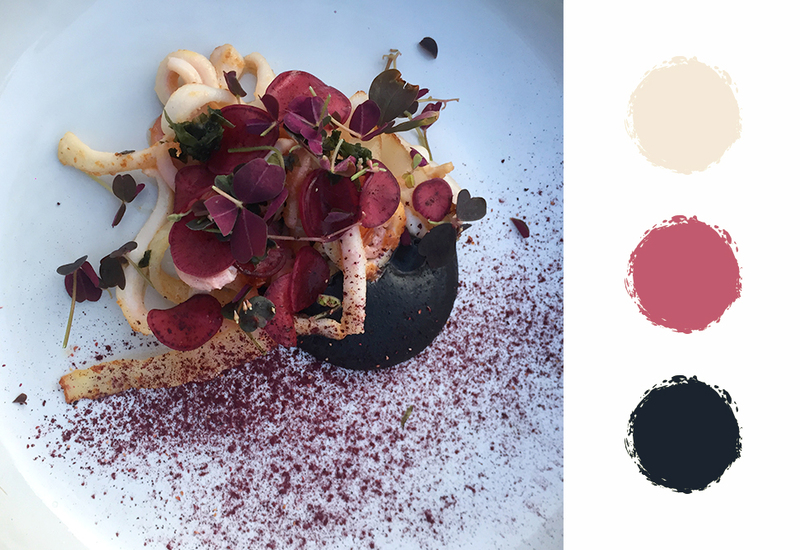 Copenhagen is the capital of New Nordic cuisine, known for its use of fresh, local, seasonal ingredients. Everyday ingredients like radishes, peas, and apples are prepared in unexpected ways and incorporated together with seafood and meat to create dishes that are both healthy and unbelievably flavorful. The meticulous presentation also assures that the dishes are as good as they look, and each dish looks somewhat like a piece of abstract art. 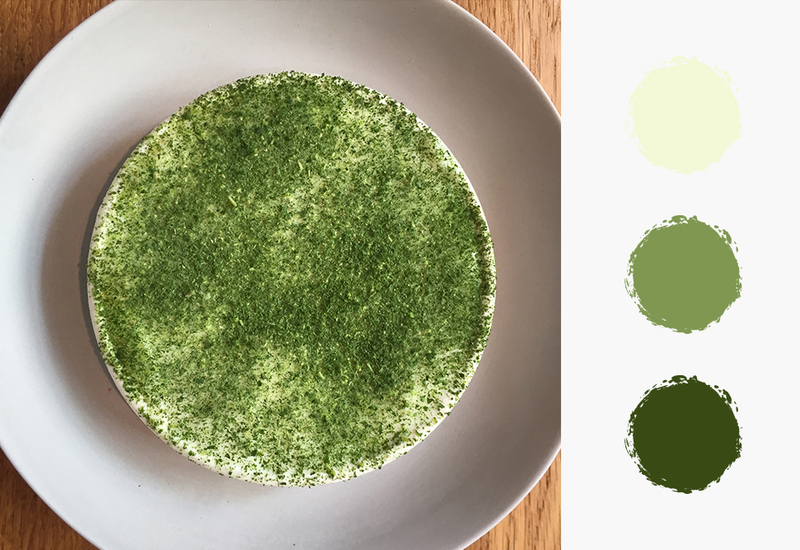 Feast your eyes on the these color palettes found in the following dishes. 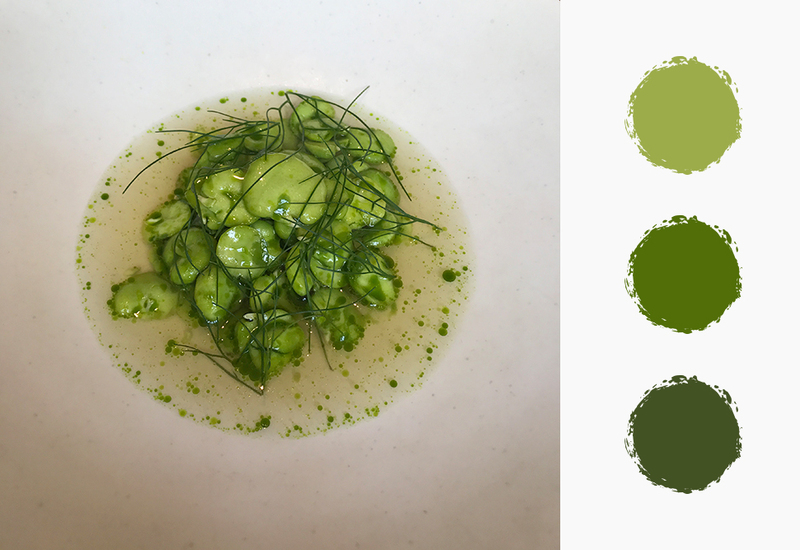 The colour green is almost omnipresent in New Nordic cuisine due to their regular use of vegetables (more so during the summer). The two dishes that fall under this category are the green strawberry tart, raw strawberries with a biscuit-like crust, and the buttermilk & chervil, a sorbet-like dish with chervil sprinkled above. Green strawberry tart. The appetizer from the Relæ menu. Buttermilk & chervil. Sweet, tangy, and creamy. Vegetables and fruits are so fresh in Scandinavia that sometimes, a single ingredient (or a few) could be flavorful enough for a single course. The two dishes here are the oyster, turnip & horseradish appetizer and the fava & fennel soup. Oyster, turnip & horseradish. The turnips were astonishingly sweet unlike those I’ve tried before. Fava & fennel soup. The dish was carried by the taste of the fava alone, no extra seasoning necessary. 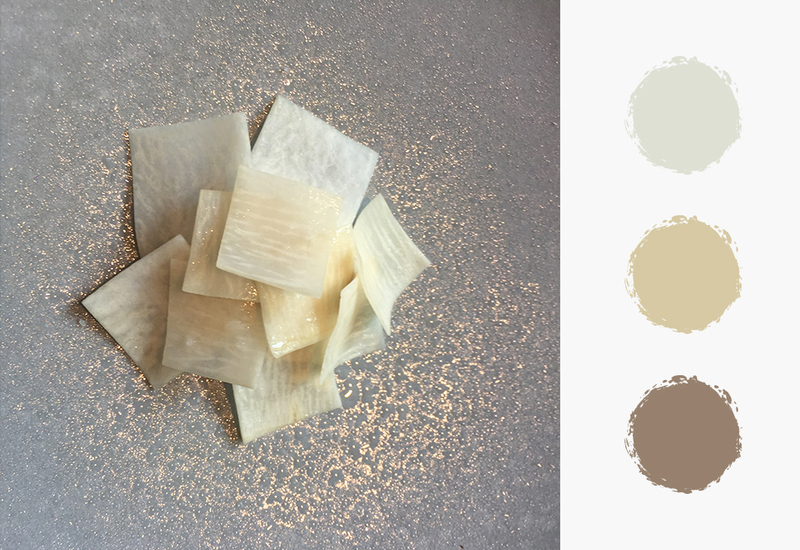 The monochromatic color scheme may have given the dishes a laid-back look, but it also made me curious to try the dishes. The flavors were far from bland, and they made me appreciate the authenticity of the ingredients. New Nordic cuisine is very well balanced, and a large proportion of vegetables are used evenly with the accompanying meat or seafood. 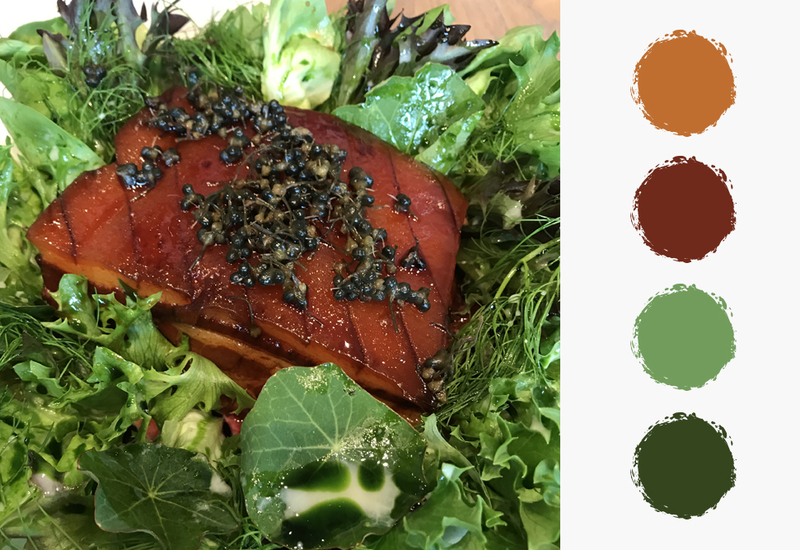 The first picture is the Havervadgård lamb & summer greens, with the produce straight from the farm; the second one is the glazed pork belly; and the last one is salmon and avocado smørrebrød. Havervadgård lamb & summer greens, the main dish of the tasting menu. Glazed pork belly, a bestselling dish. Salmon and avocado smørrebrød. 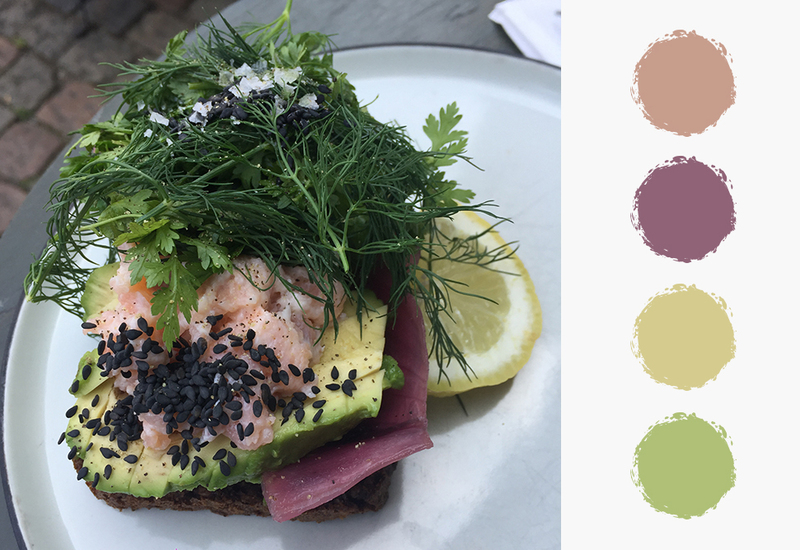 Many know smørrebrød as the “Danish sandwich” since it’s difficult to pronounce for non-speakers. The complementary color scheme adds a lot to the presentation and entices you to just dig in! 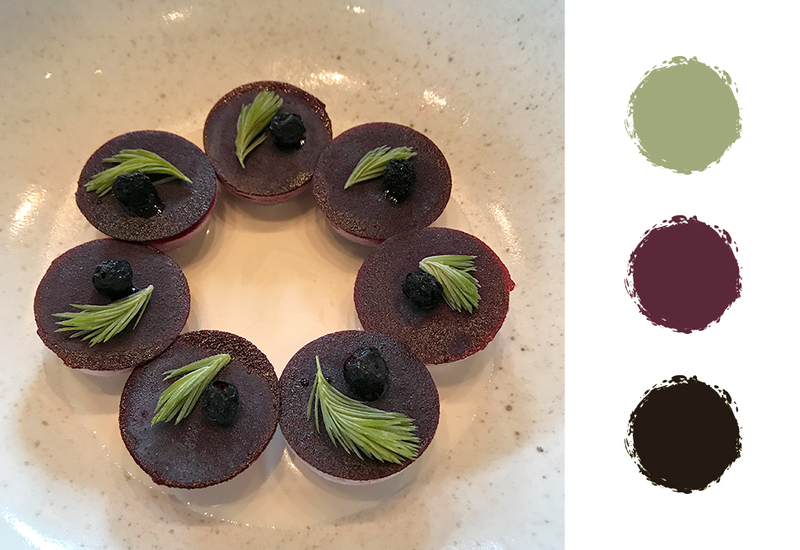 These dishes really caught my eye due to their rich hues of purple, green, black and/or white. The colors of the different ingredients popped when put together. The flavors of the two dishes were perfectly nuanced, just like their color combinations. Sorbet of wild blackcurrants. Hazelnut milk and blackcurrants make a good dessert combination. Blæksprutte (squid), a squid dish with various vegetables and its ink on the side. New Nordic is unlike any other cuisine in the world, both visually and taste-wise. 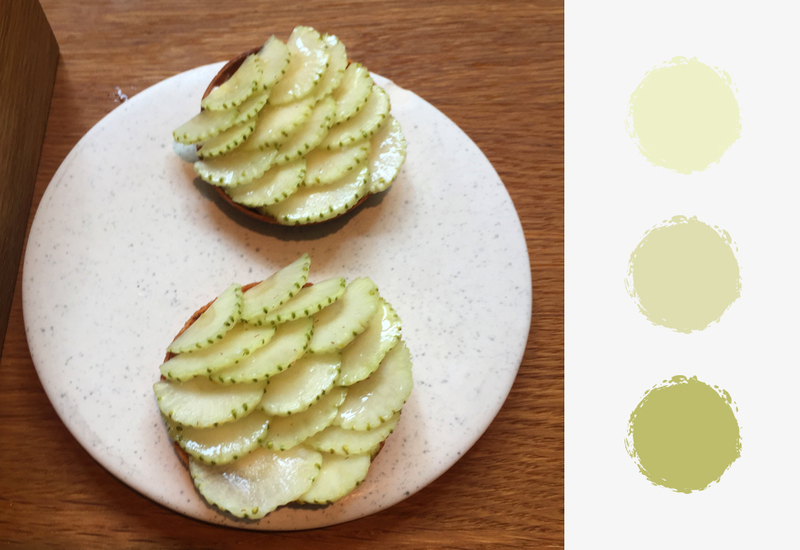 The food in Copenhagen certainly is a feast for the eyes, and it may serve as inspiration for artists, designers, and chefs alike.